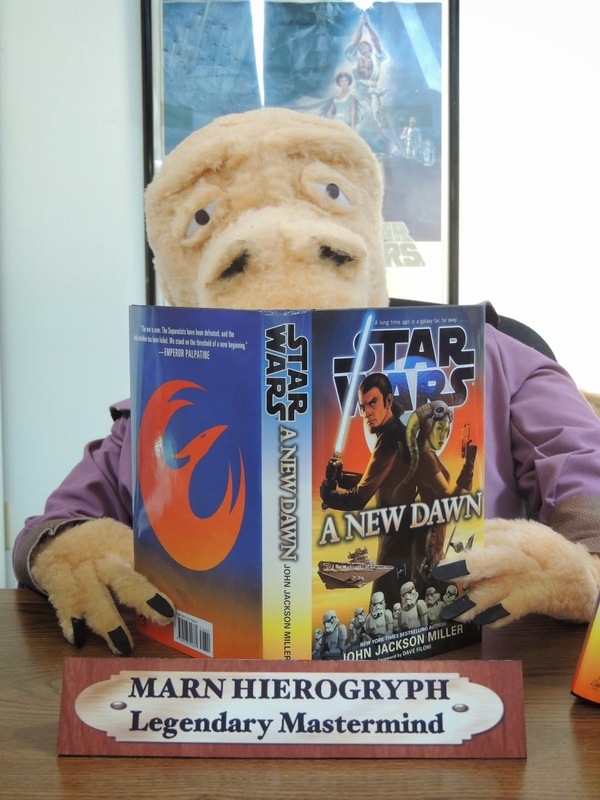 Faraway Press: The Online Home of John Jackson Miller: Star Wars: A New Dawn rises in stores today! 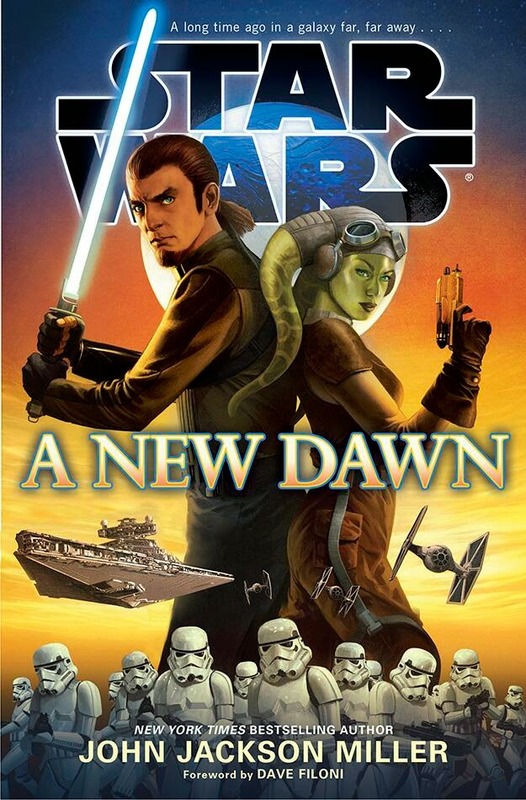 Star Wars: A New Dawn rises in stores today! And... it's a book! Star Wars: A New Dawn releases today in hardcover, e-book, and audiobook formats. It's a great honor to write a Star Wars book, as always — and particularly given the introductory role this story plays. I hope you'll enjoy it. UPDATE: Check out my blog post about the book — and my life as a Star Wars fan — at the official Star Wars blog! There are more to be added to that list, for sure. but he forgot to name the restaurant! Can't get good help these days." I also have an interview in the new Star Wars Insider, which also includes an excerpt of the novel and some art based on it by cover artist Doug Wheatley. You can also get signed copies of the book and/or audiobook from my shop. Finally, I will be appearing at New York Comic Con, Oct. 9-11; hope to see you there!